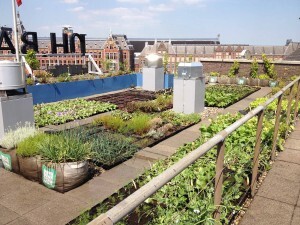 Now that our world is becoming more and more urbanised we see a growing desire for green living environments that finds expression in initiatives and developments such as roof gardens, green ornaments in towns and urban agriculture. Jongkind’s urban substrates offer you the possibility of growing healthy plants on almost any hard ground, making them the ideal solution for many of today’s developments. Jongkind uses its expertise and experience gained in professional horticulture to develop and produce its urban substrates. 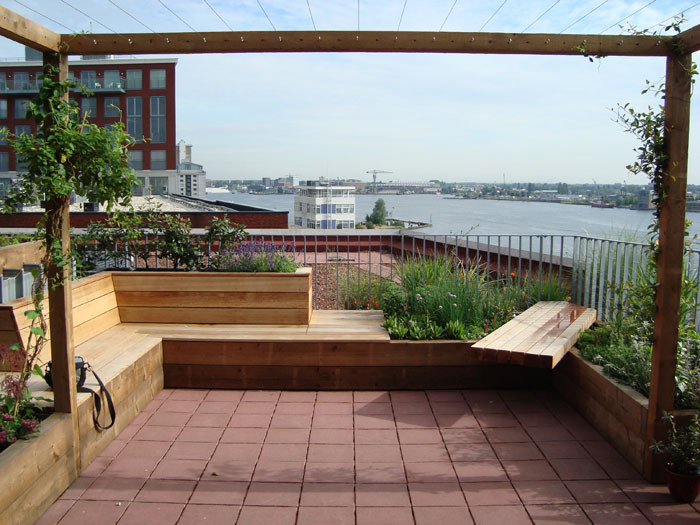 This way we help to turn our urban areas into more attractive, greener living environments in a sustainable way. Light-weight urban sedum substrates, specially intended for sedum. Specially for intensive rooftop cultivation and large containers. For universal use in both large and small containers. For indoor and outdoor use and for both horizontal and vertical planting systems. Organic substrate that is especially suitable for the cultivation of fruit and vegetables. Mineral substrate for perennials and plants grown in soil blocks. 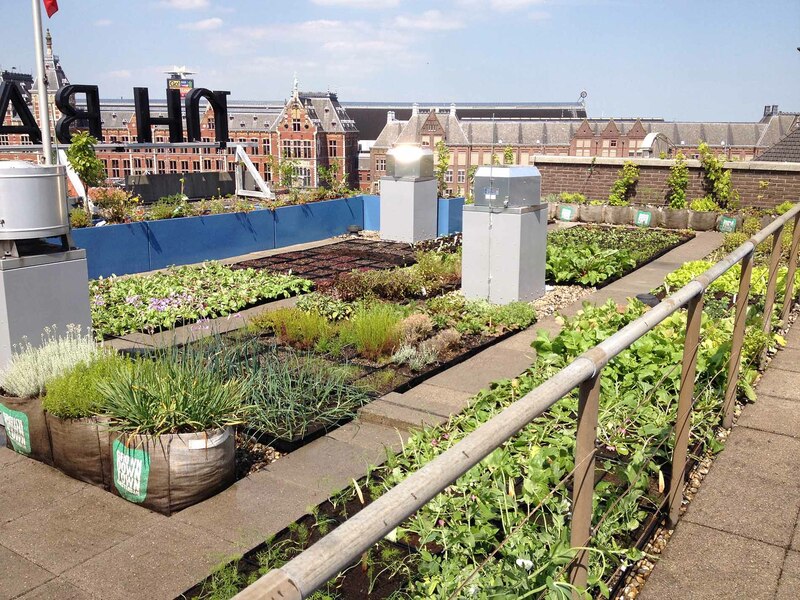 De Dakdokters is a company in Amsterdam whose aim is to make rooftops, and hence the whole town, healthier. De Dakdokters has been working with Jongkind since its establishment in 2010. 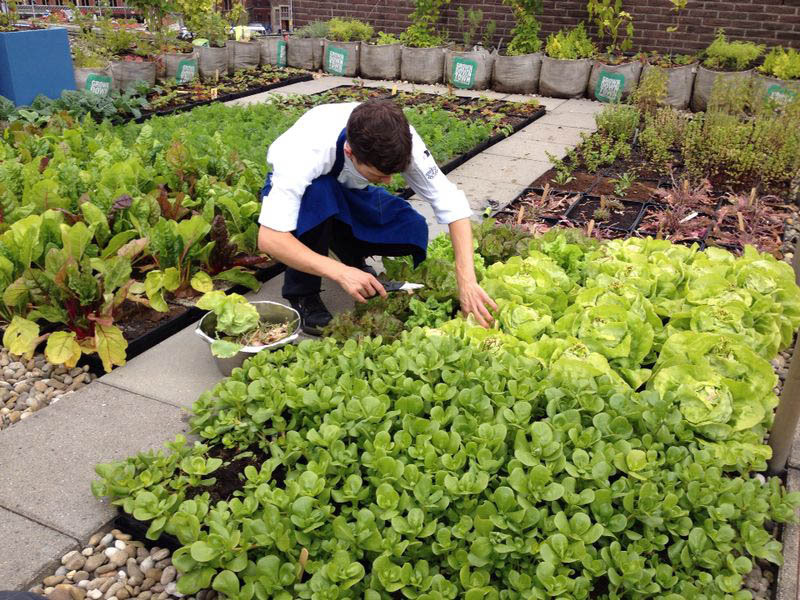 From the outset we have helped the company find substrates that are most suitable for use in rooftop cultivation. 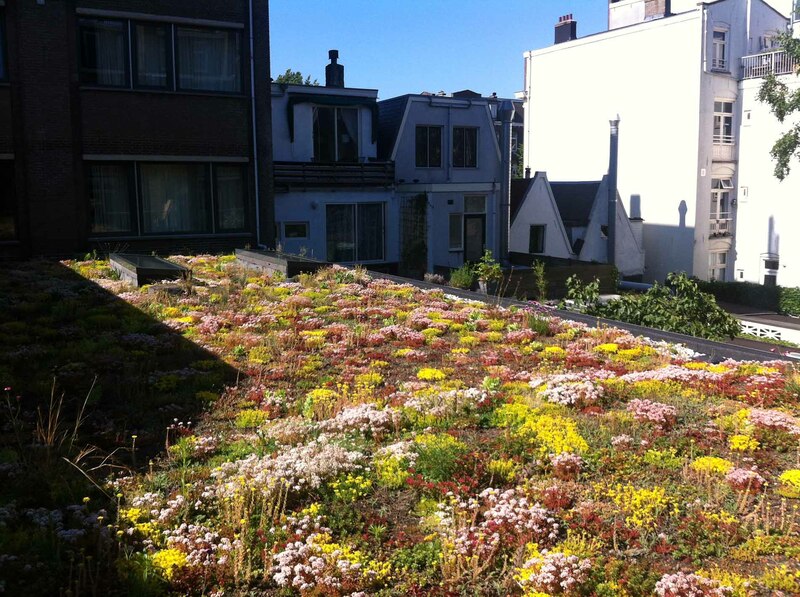 Watch the film in which De Dakdokters’ project manager Dennis Stroombergen explains his views on the development of green roofs.